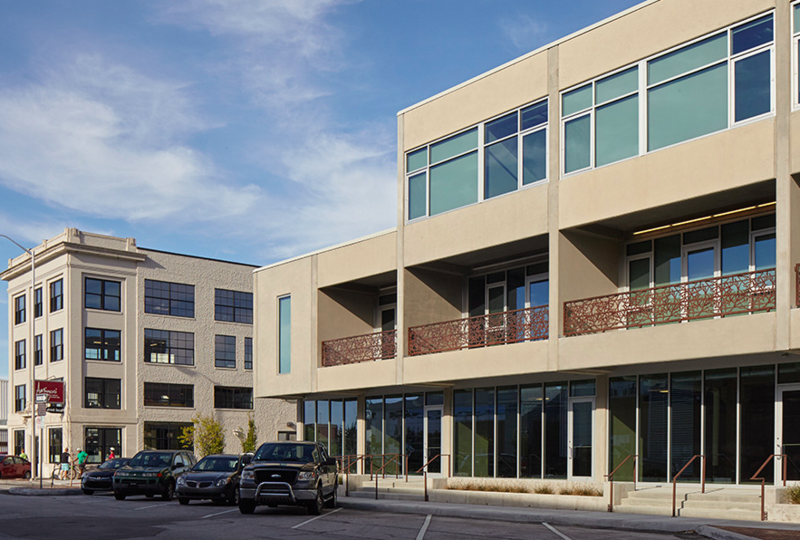 Stockyards Place will provide a new choice of upscale living in the Kansas City area. 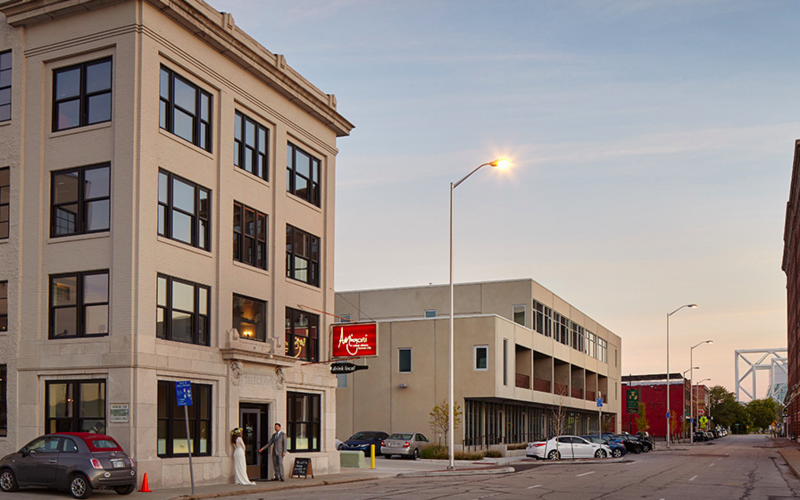 Nestled in the West Bottoms, our luxury condos cater to residents that value privacy and space without sacrificing their desire for an active lifestyle. Stockyards Place has a distinctive advantage of being distant from the traffic and congestion without being in an isolated location. 2 bedrooms starting at $2,700 on a 13 month lease. 1 bedrooms starting at $1,600 on a 13 month lease. Studios starting at $1300 on 13 month lease. Be a part of Kansas City's vibrant, growing Urban Core- Contact Boveri Realty Group at show contact info to schedule a showing today! Visit us online at www.boverirealty.com On Craigslist type in keyword 'Boveri' to see all of our properties for lease!